Voltage: AC90-240V, 50/60HZ, Power: 100W. 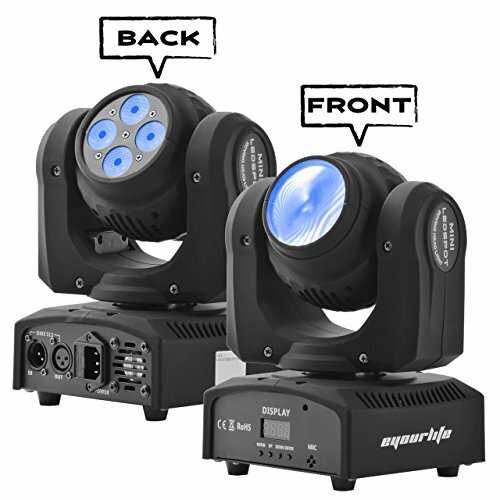 This bi-sides head-moving light can be refitted with two sides be painted, or one side be painted while the other side is light beam,or both sides are light beam. 1 Years Warranty. Voltage: AC90-240V, 50/60HZ, Power: 100W.